Kratom is one of the trending and effective alternative treatments in today’s market. Curious people are getting more and more interested in giving this herb a try as a treatment for certain conditions. Moreover, people are continuously using it because of the benefits it brings to one’s health. Kratom, or scientifically known as Mitragyna speciosa, is cultivated mostly in countries around South Asia. The most vital part of it is its leaves. Alkaloids are being extracted from the leaves, which are responsible for making each Kratom product effective. You can get it in various forms, such as capsules, powders, tablets and liquids. If you’re wondering why people prefer the use of Kratom as an alternative remedy, it’s because this one pill can function as so much more. It’s capable of providing the effects of anti-inflammatory, analgesic or pain reliever, muscle relaxant and anti-depressant. Moreover, it also boosts productivity and energy. Whether you are taking it as a capsule, an extract, or by the traditional toss and wash way, the dosage is very crucial, just like any other medicine or supplement. If you’re an aspiring or a frequent user of Kratom powder, this guide will help you know how much you need to consume. The dosage depends on its user’s tolerance level. The dosage depends on the potency of the strain, as the alkaloids’ concentration varies from one variant to another. Talking further about concentration, the area where the plant was cultivated affects the dosage. 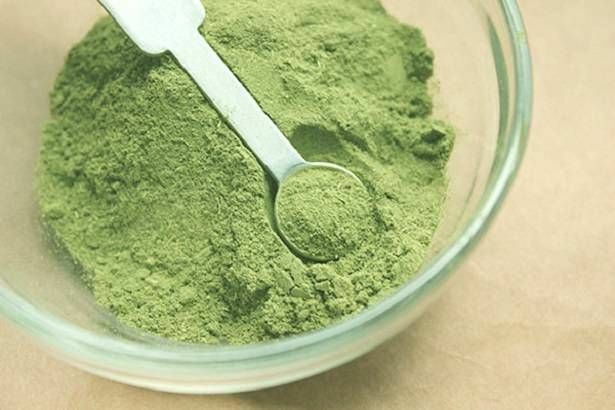 The dosage mostly depends on what kind of Kratom is being consumed — if it’s a red, white or a green kind. 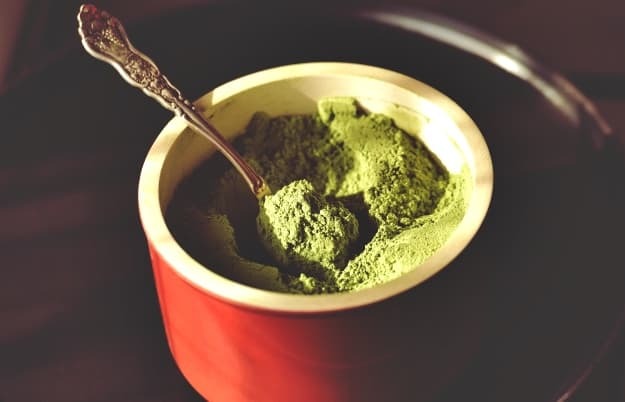 When it comes to Kratom powders, the effect it gives depends on the amount of powder you consume. If you just want to feel a very light effect, you can take 2 grams to 4 grams of the Kratom. On the other hand, if you want it to function as a stimulant, take 4 grams to 6 grams. If you want a stronger effect, leading you to sedation, 6 grams to 8 grams should do it. However, if you yearn to exceed 8 grams of dosage, you have to prepare yourself for the effects. Consuming more than 8 grams can give you an extremely soothing effect, and experienced users don’t usually recommend it. Measuring any powder is not as easy as measuring liquids. It’s always advisable to use a digital scale to get an accurate measurement. However, if you run out of options, you can use this conversion chart as a substitute to keep track of your dosage. Bali Powder – 6.2 grams is equivalent to 1 tablespoon, and 2.3 grams is equivalent to 1 teaspoon. Maeng Da Powder – 7 grams is equal to 1 tablespoon, and 2.6 grams is equivalent to 1 teaspoon. Green Malay Powder – 6.9 grams is equivalent to 1 tablespoon, and 2.4 grams is equivalent to 1 teaspoon. As Kratom is being recognized as an effective remedy, there’s no doubt that the curious ones will eventually be potentials users. As you begin using this remedy, it’s always important to know the beginner’s guide. The golden rule for beginners is to always start with a small dosage. One tip for beginners is to start taking Kratom on an unfilled stomach. You can take it first thing after waking up or maybe 2 to 3 hours after eating breakfast. When there’s food intake, it usually requires a higher dosage which contrasts the golden rule. The ideal dosage is 2 grams to 3 grams where the effect kicks in after 20 minutes. Weigh how you feel after 30 to 45 minutes before adding another gram. That’s the recommended dosage, but if you still can’t feel the effectiveness after 15 to 30 minutes, you can add another 0.50 grams to 2 grams. Knowing the proper dosage guide is very important, regardless if you’re a beginner or a frequent user of Kratom. It’s always best to stick with the ideal dosage per kind or level. Moreover, as you use Kratom, always remember to stay hydrated. Another thing, if it’s possible to keep your log as your notes, it’s better.